A real sister won't judge you. “Confess your sins to each other and pray for each other so that you may be healed. The earnest prayer of a righteous person has great power and produces wonderful results” James 5:16, New Living Translation. The fear of being judged can cause us to not open up like we should. After opening up about an issue that I had held onto for fear of being judged or preached at, a friend told me, “Why are you acting like you’re alone? You’re not alone! I deal with the same thing and God is working on me too.” That blessed me and was not the response I thought I would hear. We then talked further about our fears and insecurities, and by the end of the conversation we were both laughing, crying and bringing our hearts to the Lord in prayer. It was a beautiful moment. If I would have closed my heart from sharing honestly with her, I would have missed an opportunity to grow closer with my sister and dear friend. The closeness you desire in your relationships is found in your openness and honesty. Be careful not to assume that your sister in Christ will respond negatively to your pain or problems. A real sister won’t judge you or put you down. She’ll provide love and comfort. She’ll remind you that she is also still being conformed to the image of Jesus and are being worked on just like you. Be a real sister to someone, and let someone be a real sister to you. A real sister and friend won’t judge you. Prayer: I praise You Father God and I thank You for speaking directly to my heart. I know I’m not alone in the things I face. You said you will deliver me from all my fears. Deliver me Lord from the fear of rejection. You love me and so does the people you’ve placed in my life. Help me remember that when it comes time to open up about what I’m dealing with. Help me to be a real sister and show me how to let others be a real sister to me. In Jesus’ name, Amen. Your faith will grow as you press through. Friends and sisters in Christ, please pray for my marriage. 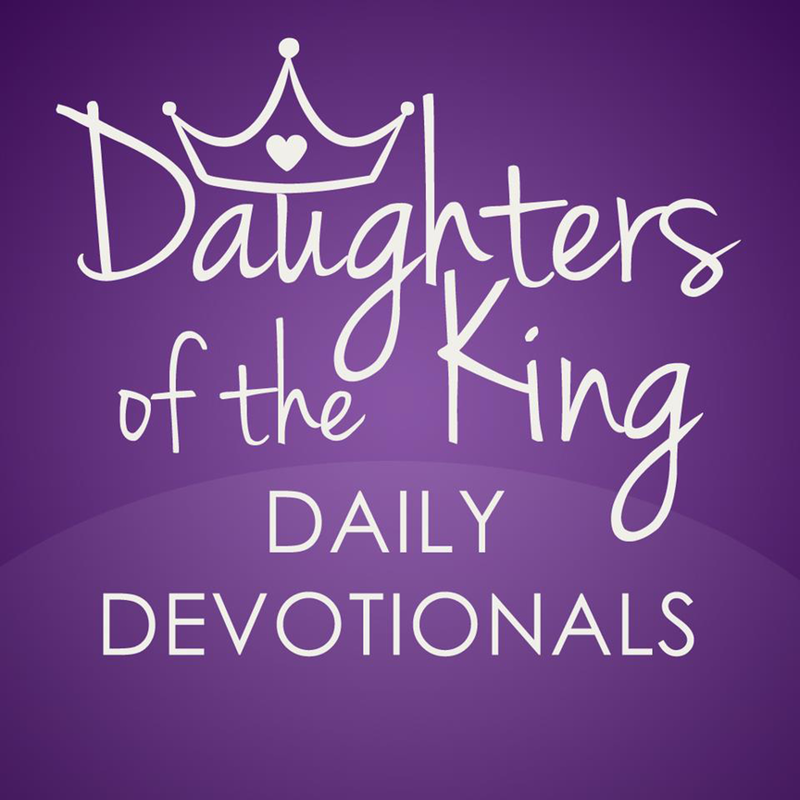 Thank You Sister Kesha, this devotional really me Bless, and Help me to remember how to Love our sister in Christ and praying that they grow in the Love of Jesus too. Your honesty is refreshing! Glad you had time to recharge yourself and are back to bless us! For I know the thoughts that I think toward you, saith the Lord , thoughts of peace, and not of evil, to give you an expected end. Praise the Lord this too shall pass!! Thanks so much Sister Keisha. I am so glad you are back and pray you are well rested. I really felt a void not being able to read DOTK for a month. and share with my sisters. God bless you and give you strength as you continue to work in his kingdom. I am so happy Kesha to have you back thank you for your service in Christ. Amy I will be praying for your marriage today. I have had marriage problem in my marriage and the Lord touch our lives and healed our wounds. Praise Jesus he can do the same for yours. He is always their with his love. Love to my sisters in Christ. Cut it off! Pluck it out! You're not an orphan. You're a daughter of the King!